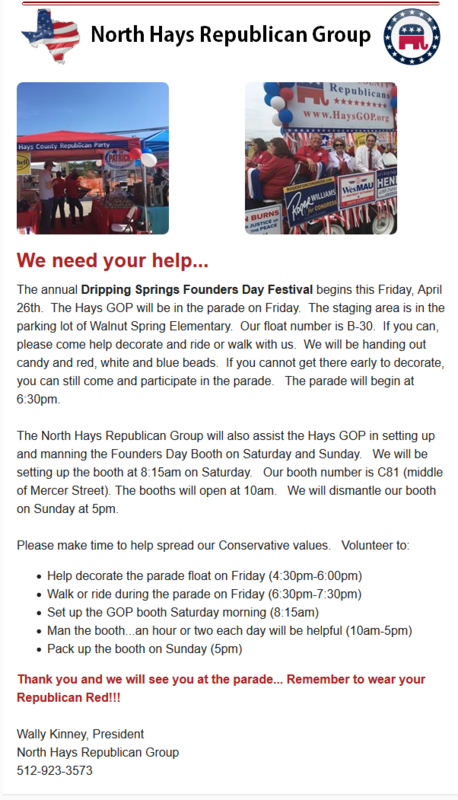 Hays County Republican Party – Uniting in Principle. Uniting for Us. 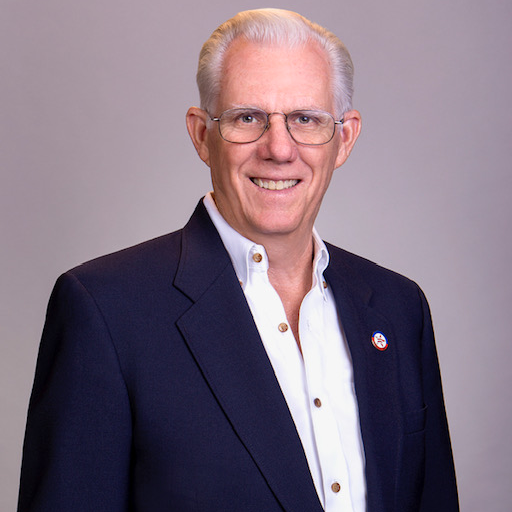 Welcome to the Hays County Republican Party website! Thank you for taking the time to visit. We are very proud of our party leadership and officeholders who work so hard to defend the conservative and Constitutional values that we all cherish. 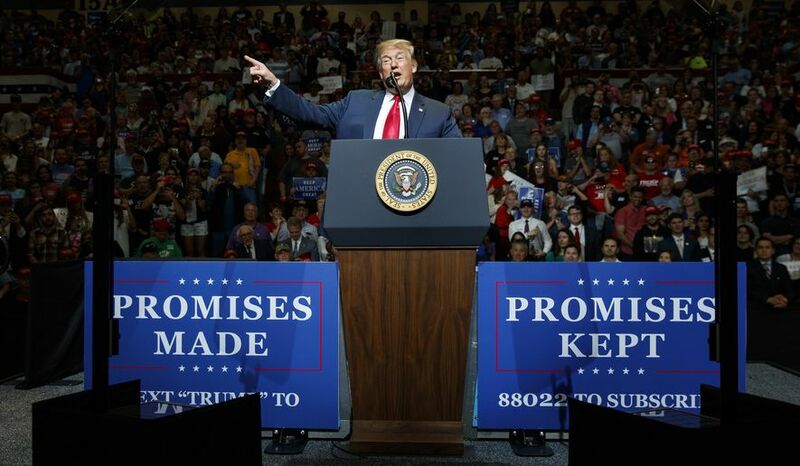 As Chairman, it is an honor to help lead our great Party. Thank you for joining us in the fight to keep Hays County RED! 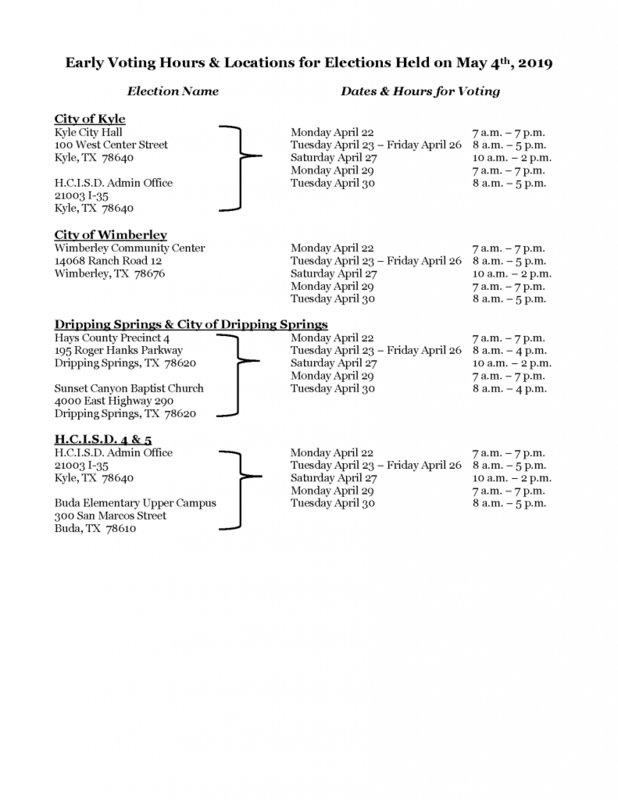 Early voting started on Monday, April 22nd and continues daily through Tuesday, April 30th with the exception of Sunday, April 28th when the polls will be closed. The local and school board election is on Saturday, May 4th. Check the Calendar for Hours and Locations each day. 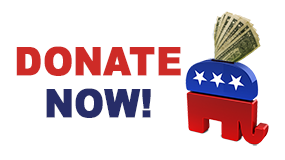 Help us elect more committed conservatives to local, state, and federal offices in 2020. Don't forget to vote! Only two more days of early voting in local and school board races. Our fundraiser for Texas State College Republicans raised over $1,500 for their group. Thank you to everyone who contributed!